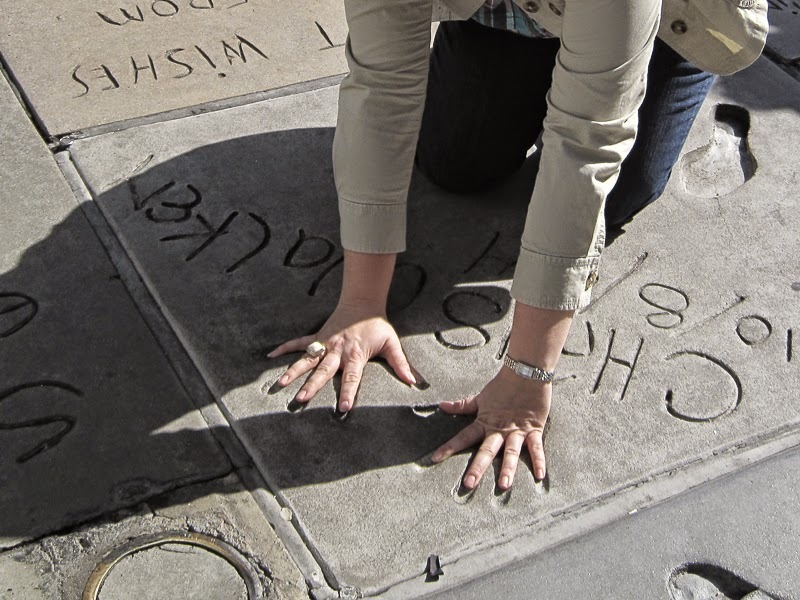 Hooray for Hollywood...and other Los Angeles stuff ~ Learn, Live, and Explore! Los Angeles...I don't know if I could ever live there (not enough seasons for me), but it's not a bad place to visit every couple of years or so. 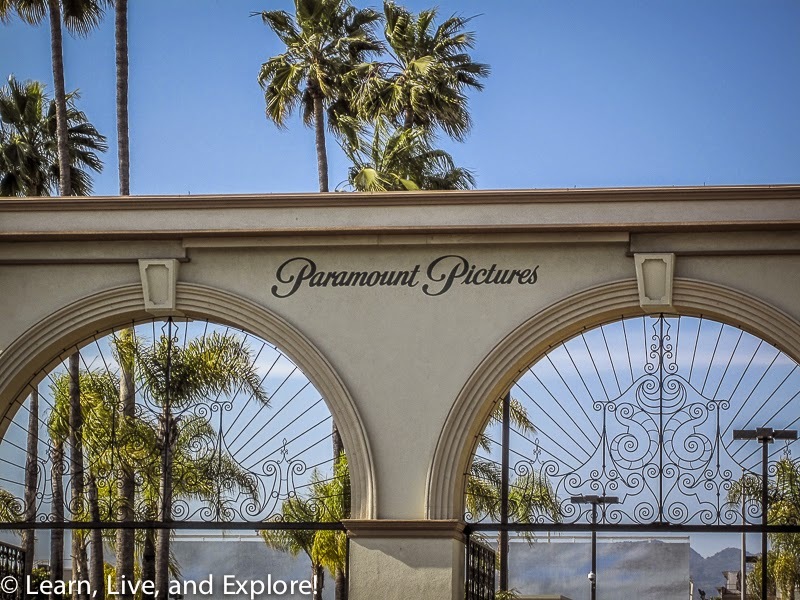 Even if you're into doing the touristy activities, like heading over to the gates of the historical Paramount Studios, or seeing how your hand size compares to Christopher Walken's in the concrete outside of Grauman's Chinese Theater, or trying to get as close as you can to the Hollywood sign either from an overlook on Mulholland Drive or annoying the neighbors on the streets above the Hollywood Resevoir, it's really hard to fit everything you may want to do into one trip. This is evidenced by the fact that I've been sitting on this blog post for over a year now, hesitating to post it because I feel like it doesn't capture everything I wanted it to say. 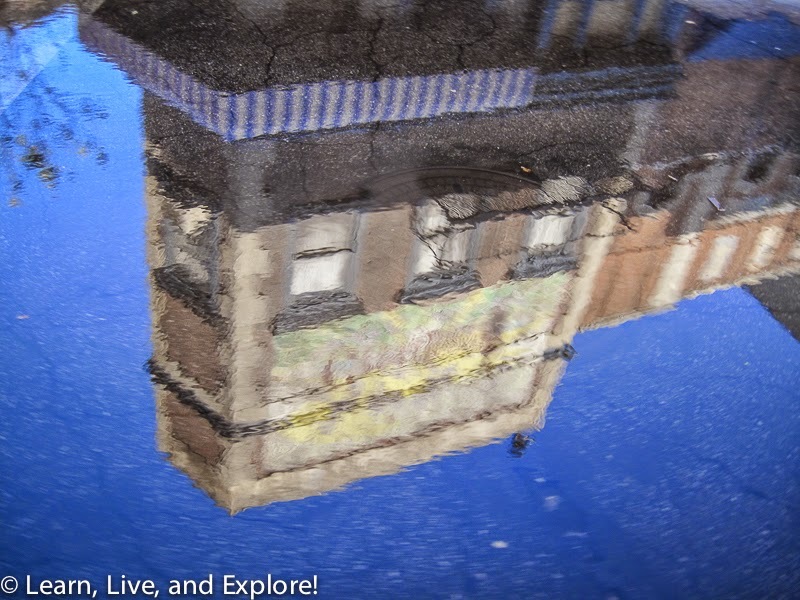 I decided to go ahead and commit to pushing the publish button because it's not about doing everything in the guidebook for Los Angeles, rather doing the things that are awesome to me! 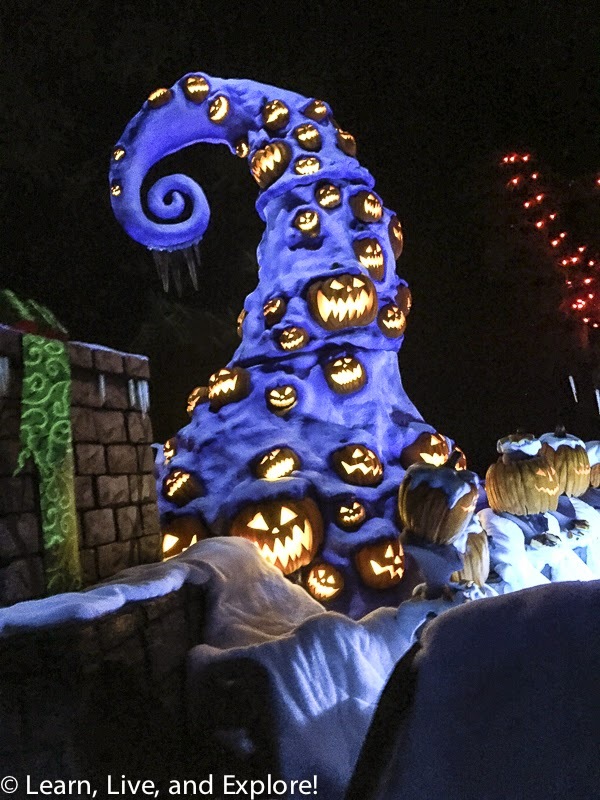 So here is what I think is fun to see and do while out in LA. First, I feel like you must go do something related to the entertainment business - TV, movie, etc. 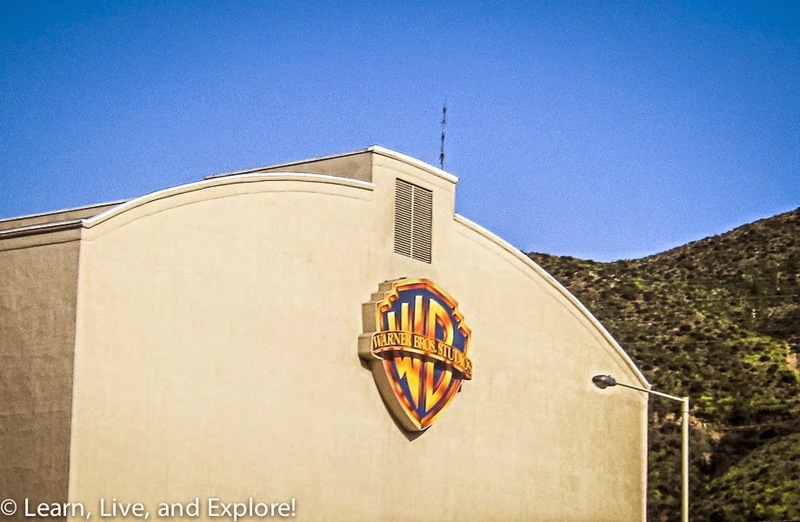 There are so many choices, but an easy crowd pleaser is definitely the Warner Brothers Studio Tour. Who knows, you may bump into Ellen Degeneres while you're there. More likely, what you may be able to do is take a photo of your group sitting on the "Friends" couch at Central Perk. 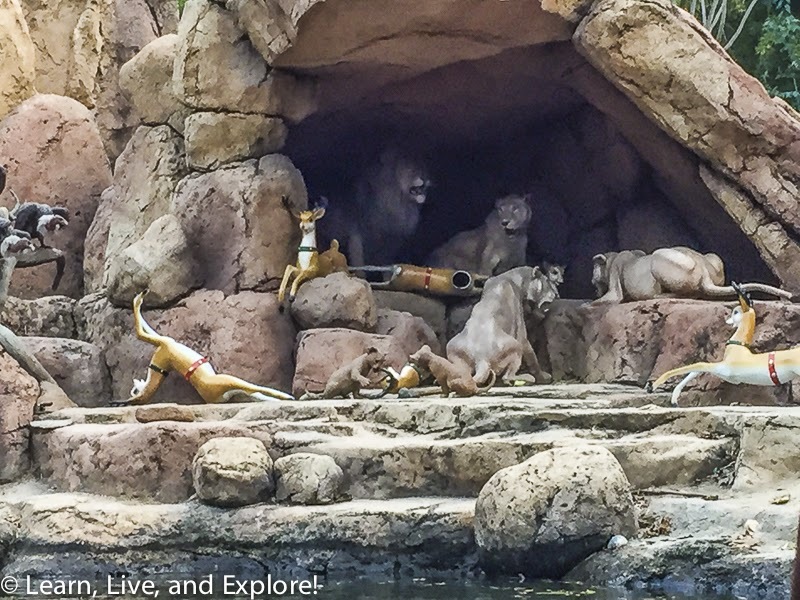 Universal Studios is nearby for dinner or, if you have the time, tackle the whole park! More talk and reality shows through One Iota. Make sure the show is in LA and not in NYC! A trip to California is not complete without a visit to the beach. 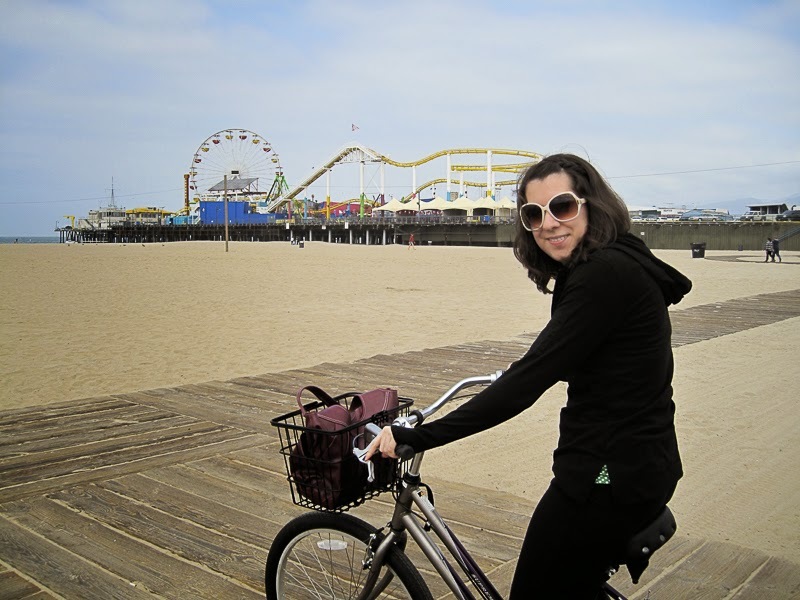 I'm not one who likes to just sit around in the sand, so the idea if renting a bike near in Santa Monica and riding it along the beach boardwalk is much more appealing! 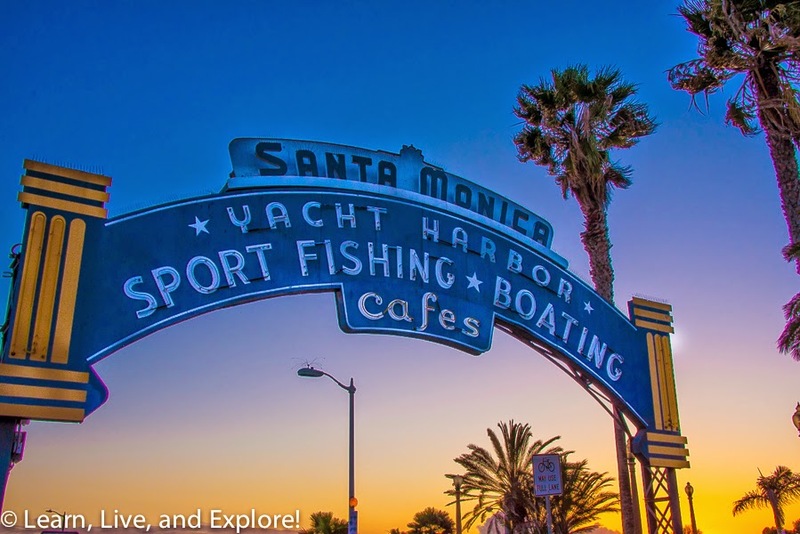 Plus, while you are there, make a stop at the Santa Monica Pier to ride a ride or two and take a photo in front of the official marker for the end (or beginning) of the iconic Route 66. Santa Monica is also a good spot to find some shopping. 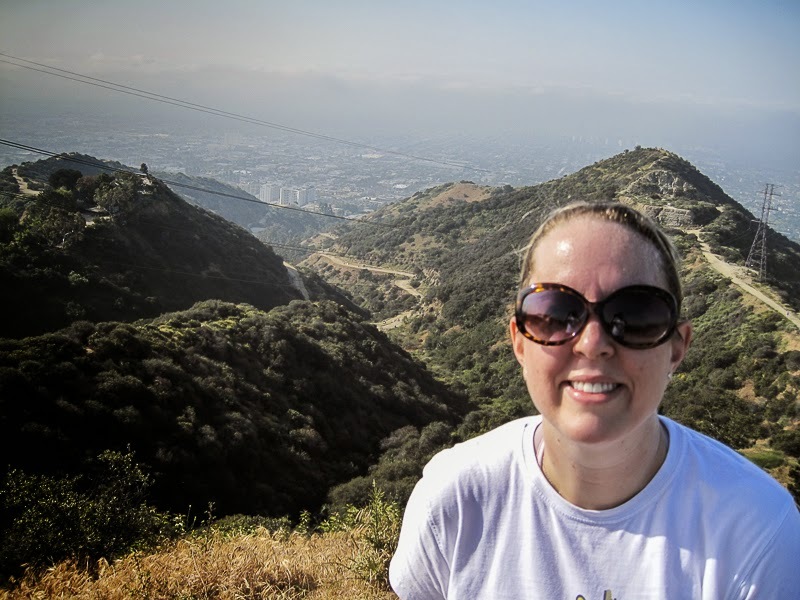 Speaking of doing an active vacation, if you have the time and want to get in a good workout, definitely set your alarm and head over to the bottom of the Runyon Canyon trail to hike up to the top at Mulholland Drive. I suggest getting there early simply to find the street parking, and the heat in the summer months. 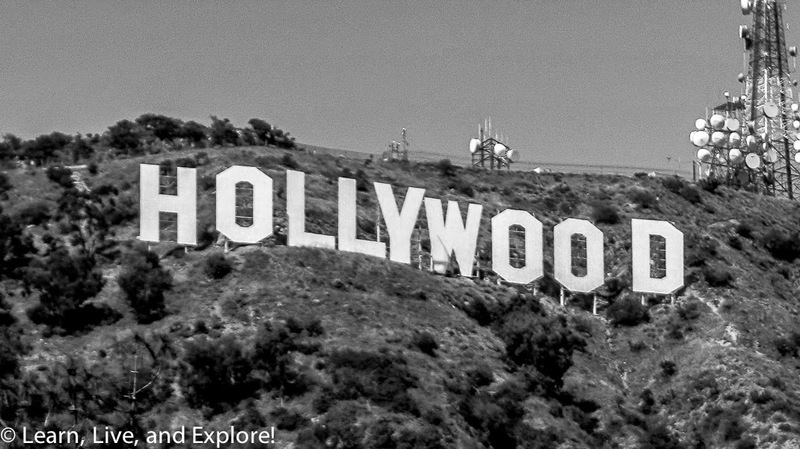 This hike is a popular one for celebrities, and their dogs, so keep your eyes peeled! 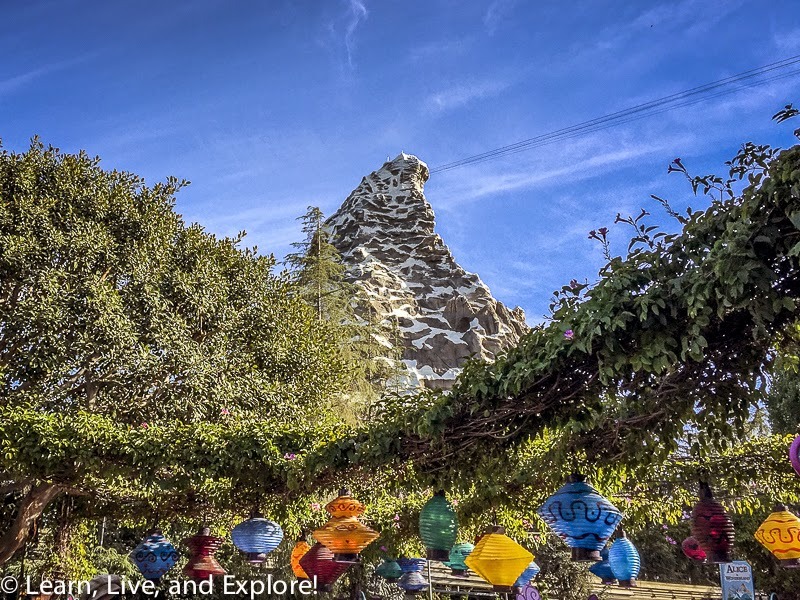 It's also the third viewpoint I've mentioned so far, the first two being the Hollywood Sign spots. Another viewpoint to consider is the Griffith Park Observatory. Calling all Peewee Herman fans! 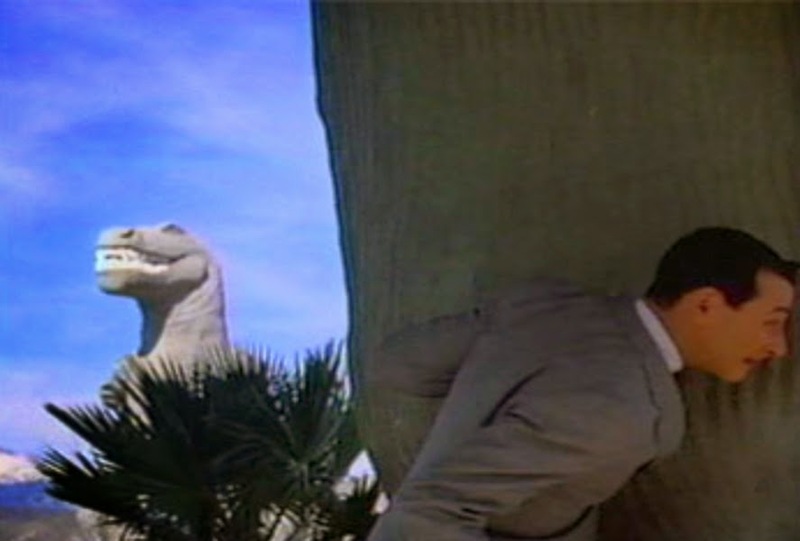 Do you remember a dinosaur that was featured in Peewee's Big Adventure? 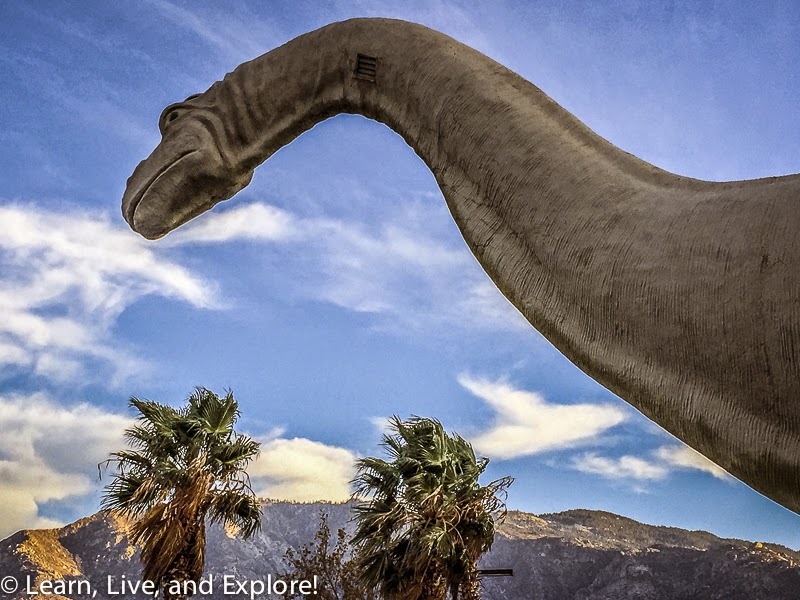 Well, those dinos still exist today out by Palm Springs, about an hour outside the downtown LA region. 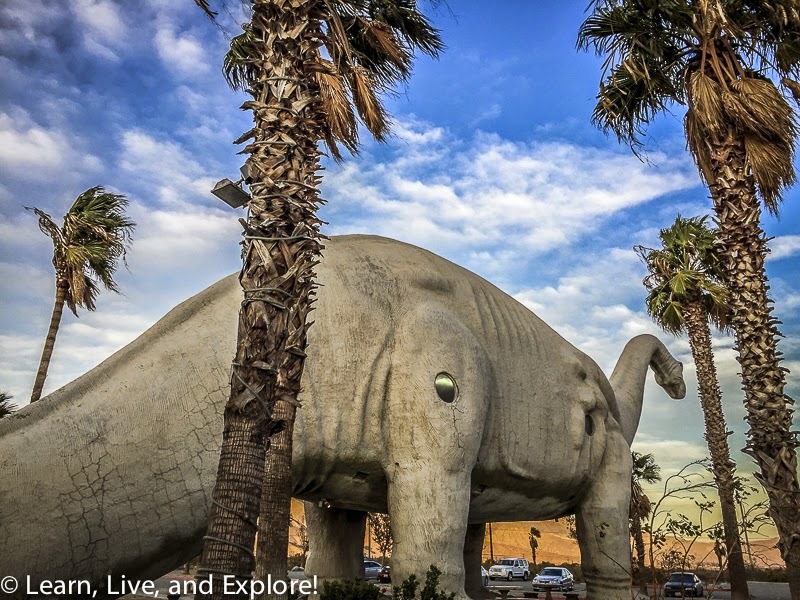 The Cabazon Dinosaurs is their official title, and they have still have the dinosaurs from the movie, though the T-Rex may have received a facelift! 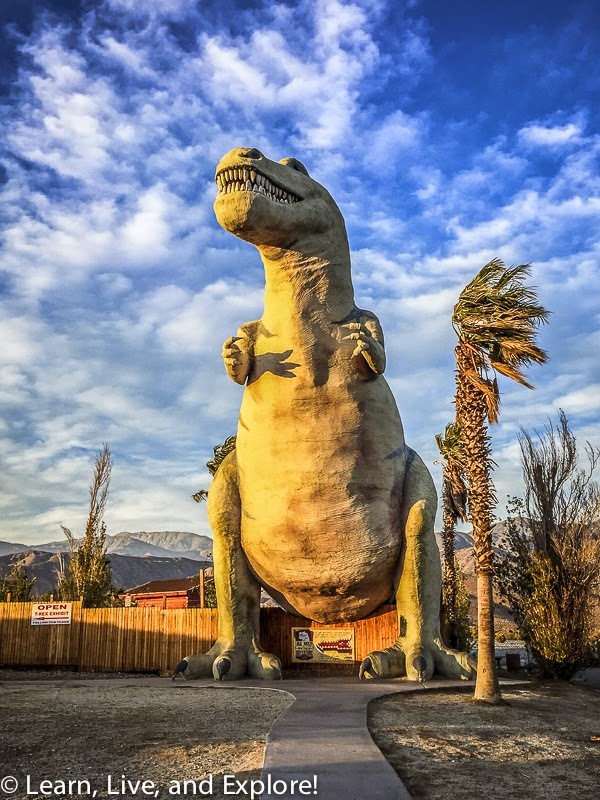 Of course, if you've already treked out to Palm Desert, you may as well make a day of it and visit Joshua Tree. 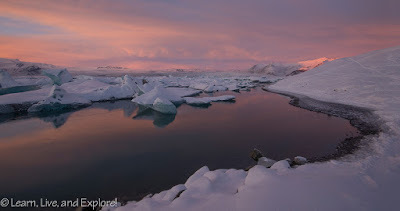 I did a photography day trip there a couple years ago with my cousin, making sure we got some sunset and star shots as well. Gorgeous! And finally, my last bit of awesome LA is the Last Bookstore. 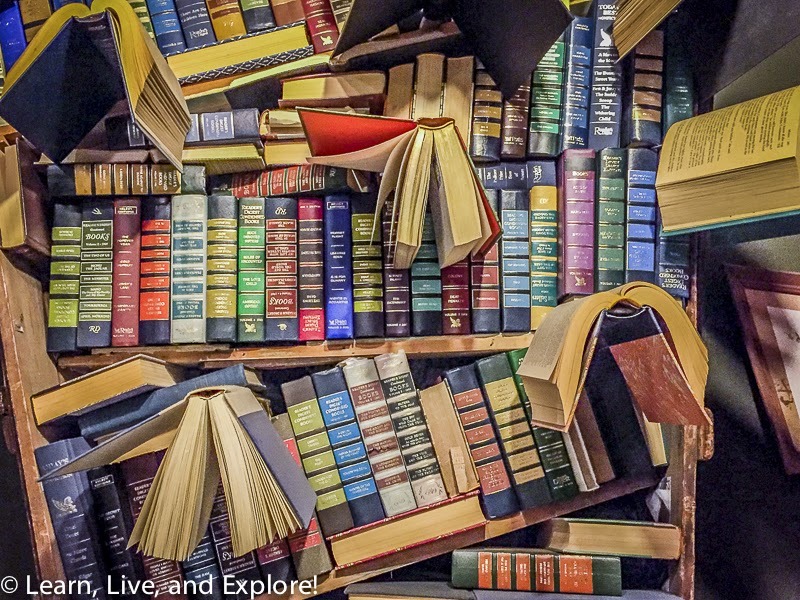 It's not awesome because of the rarity of a physical, brick and mortar bookstore these days (though did you see Amazon is opening a bookstore? That's crazy. It's like Apple training us to no longer use watches then dropping the Apple Watch on the market!). 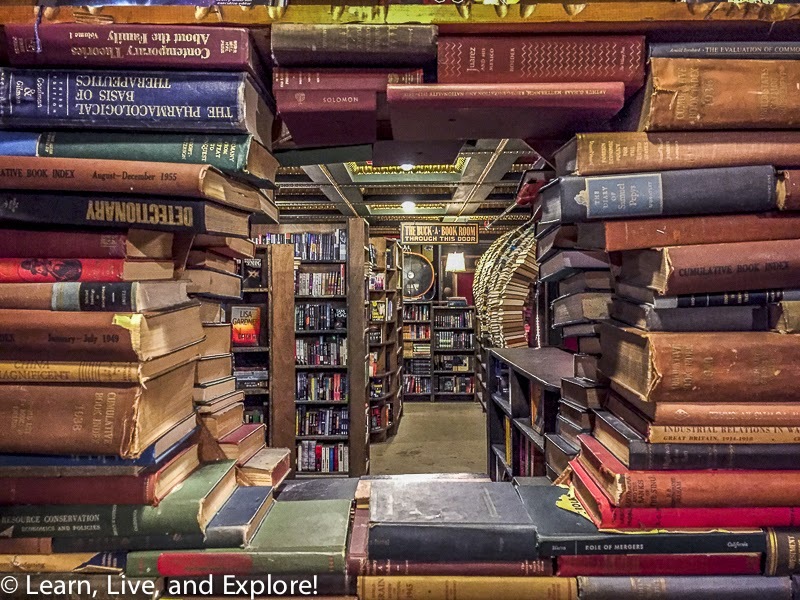 Instead, it's an amazing place to visit because of the multiple structural displays of books, especially on the upper floors. 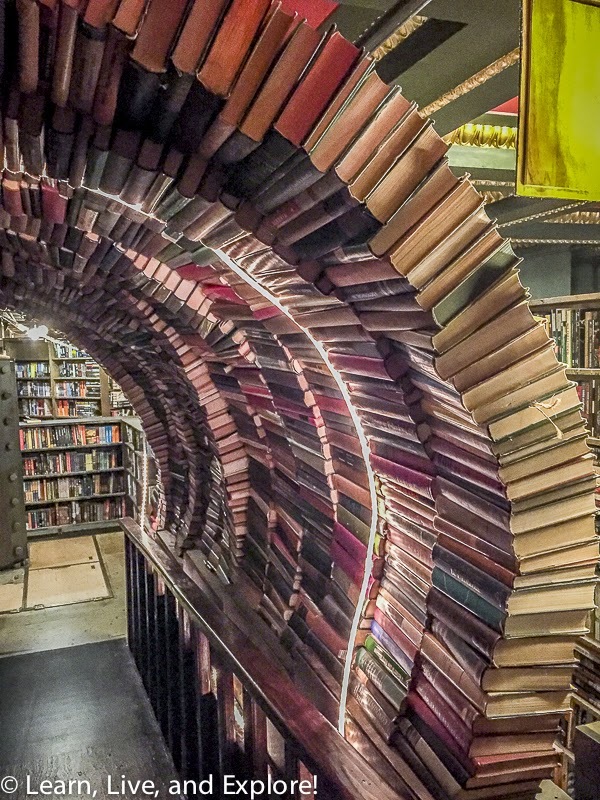 Scenes of flying books, port hole book "windows," and the stunning book arch! I felt like I was on the set of a Harry Potter movie! 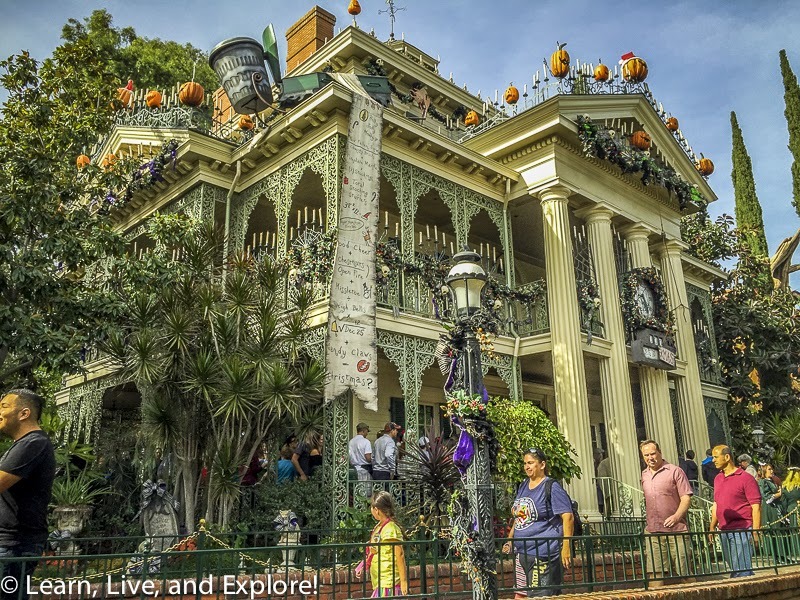 So there you have it, in addition to the touristy things you may have on your Los Angeles bucket list, here are some more for your consideration that are proven to be very much worth the time! I hope you have a wonderful trip to "la-la-land"!!! I have to say I absolutely loved going to this place the other night. The people that work there were trying to create an optimal dinner experience while making your choices their priority. I would definitely recommend this Chicago event space for any kind of fancy event.